Thank you so much for your interest in my new podcast. 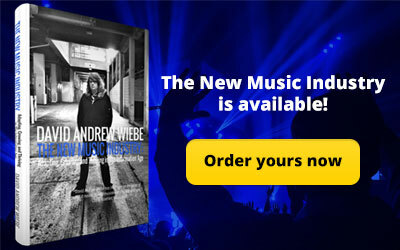 In episode 0, I’d like to share with you what I hope to accomplish with The New Music Industry Podcast. Hello, and welcome. 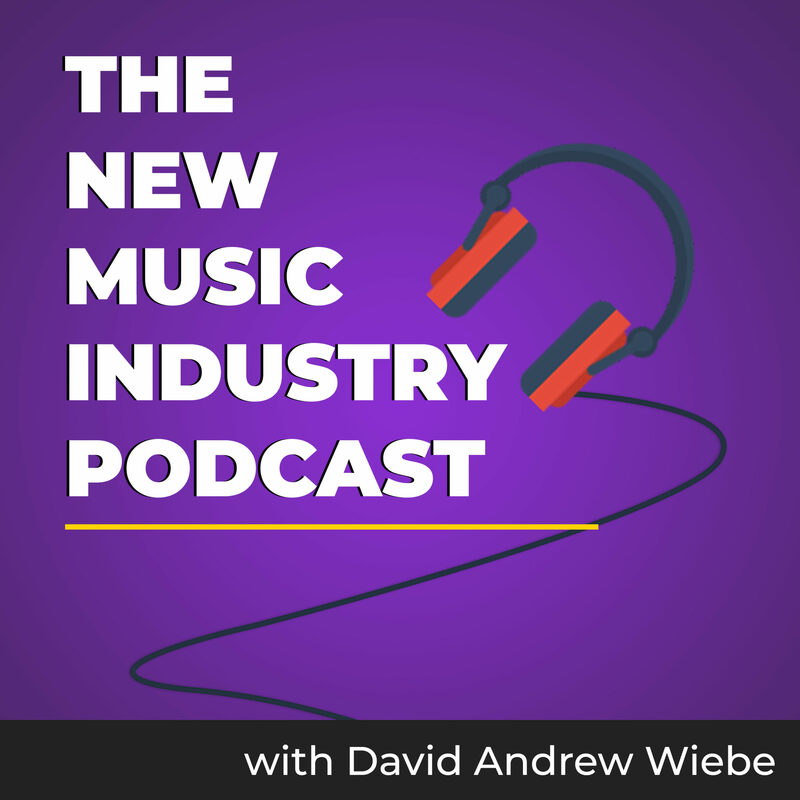 This is episode 0 of The New Music Industry Podcast. You might be wondering what an episode 0 is – it’s basically an opportunity for me to share about myself and what you can expect to hear in upcoming episodes of the show. I may come back to this episode and update it from time to time, as I know a lot of people tend to start at the very beginning with a podcast, but we’ll see. 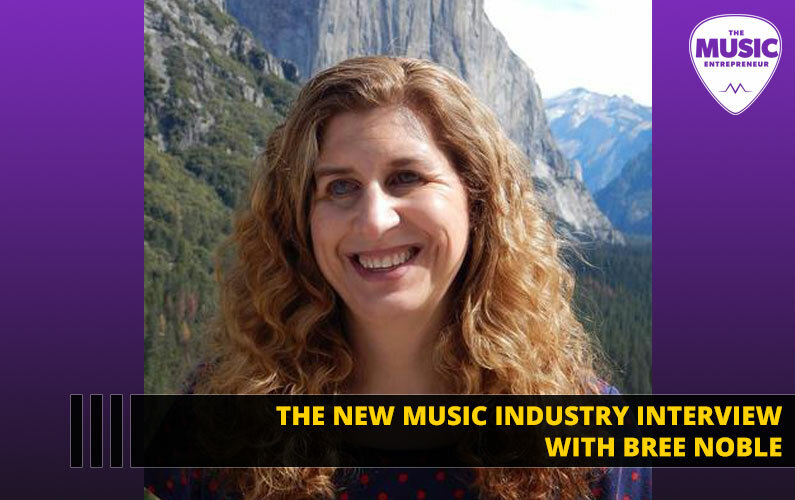 As you may already know, I released my first book, The New Music Industry: Adapting, Growing, and Thriving in The Information Age in June 2015, and that’s one of the reasons I decided to launch this podcast. But in reality, I’ve been podcasting since 2009. I took a little bit of a break in the middle, because I felt that I needed to be a lot clearer about what I was trying to achieve, and figure out how to reach a broader audience. 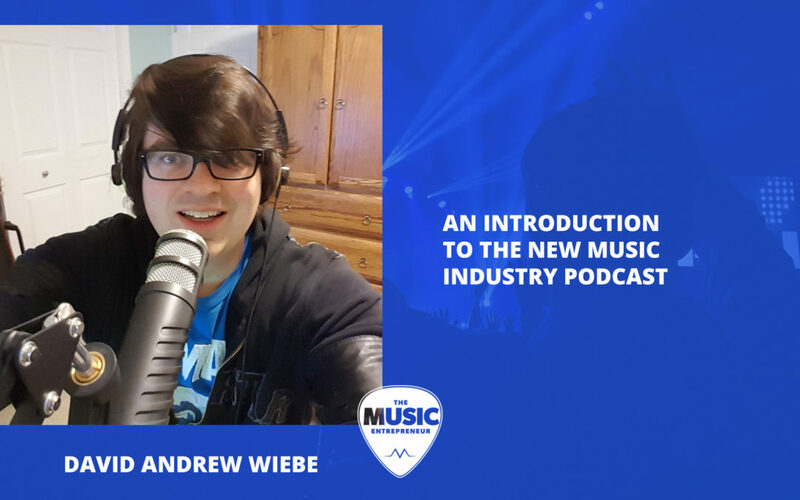 I feel I am on the right track with this podcast, and believe that podcasting is one of the most powerful mediums for reaching out to, and connecting with busy people like musicians and music industry professionals. In case you’re wondering, I’m still very much active as a musician, especially as a session player these days. 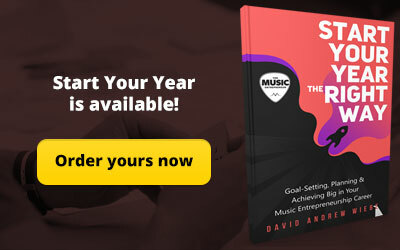 But in the last eight years or so, my eyes have really opened to the power of personal development, business, and marketing when applied to a music career. This is why I continue to create content like this. I enjoy sharing my journey, and believe the things that I’ve learned and continue to learn will be of value to you also. But that’s enough about me. Let’s talk about what you can expect to from this podcast. The first type is a solo episode, like the one you’re listening to you right now. 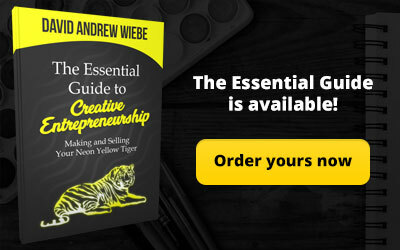 Typically, I’ll be sharing about the topics I’ve covered in my book and exploring them in more depth. I’ve spent over a decade in the music industry at this point, so there is a lot I have to share with you. I might do the occasional review or news update as well. The second type is an interview. 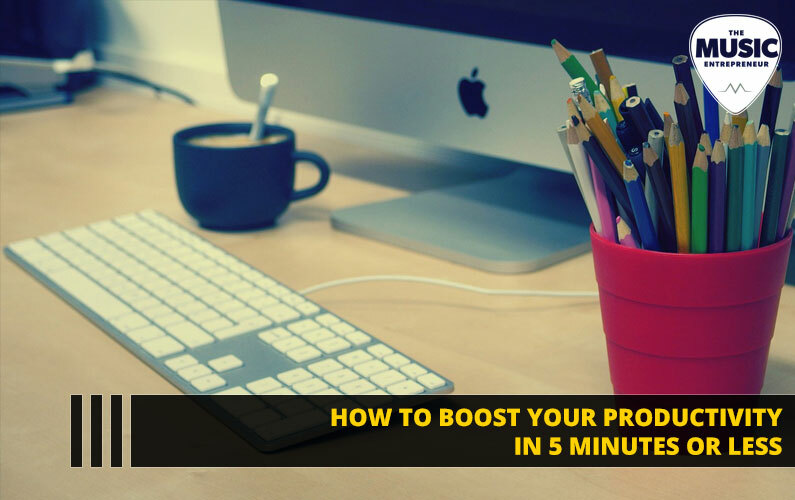 With most podcasts, you’ll hear interviews in which the interviewer is asking interviewees what they think the audience wants to hear. I did that for a long time, and actually got tired of it. 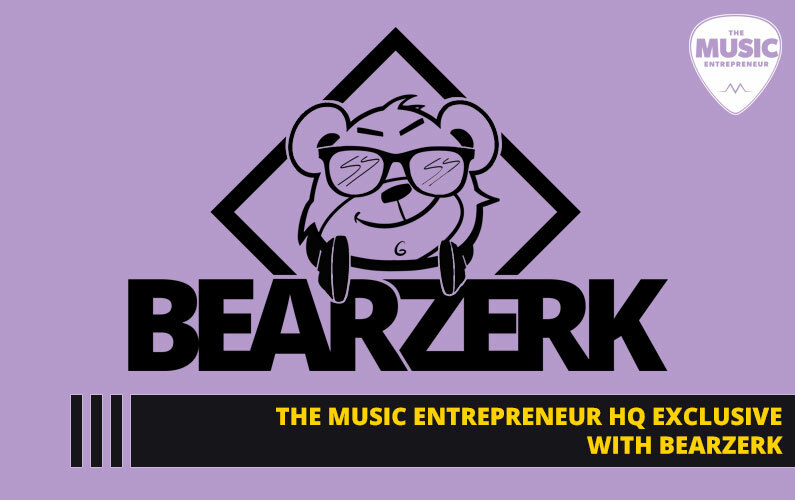 So a lot of these interviews will be very candid conversations with music industry people, creative people, and even business and marketing people. You’ll hear me asking all kinds of questions that apply to my current situation. The third type of episode is where I’m interviewed by another person. Though this type of episode might be on the rare side, I think having episodes like these should mix things up and help keep things fresh. It should give you a better opportunity to learn about me and my perspective as well. 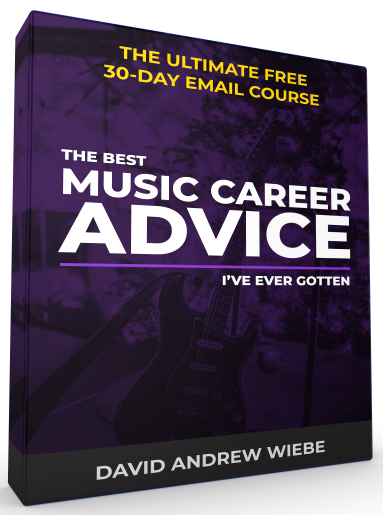 Ultimately, the goal is to create engaging content that inspires you to take action in your music career. You can have all the information in the world at your disposal, and if you don’t do anything with it, nothing will change. So I would love for you to leave comments and interact with me, letting me know where you’re at in you’re career, and what you’re working on right now. Listen – we’re all in this together, and none of us have anything to gain by holding back. 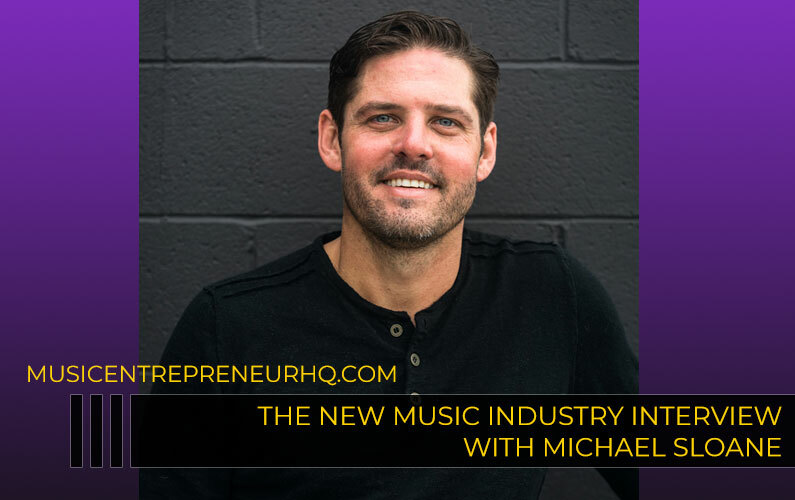 It’s the sharing of great ideas that leads to progress, and in my mind there’s little doubt that the music industry needs to be – and can be – changed for the better. So let’s be the catalyst for positive change. 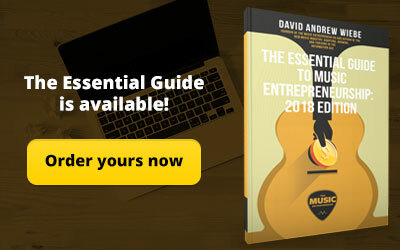 You can reach me at any time at david@musicentrepreneurhq.com. If you have any questions, comments or suggestions, send them over, and I look forward to connecting with you.